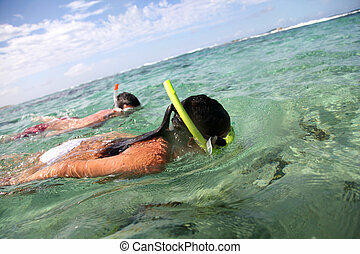 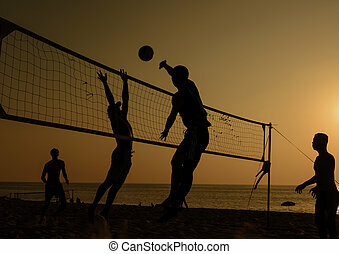 A beach volleyball is a popular sport in Thailand. 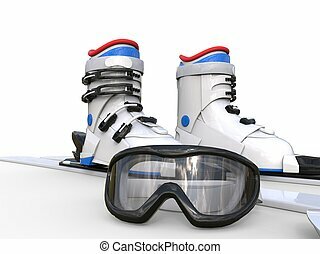 Ski boots and ski goggles on white background, ideal for digital and print design. 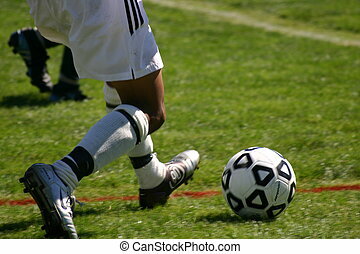 Soccer player about to kick the ball to keep it inbounds on the soccer field. 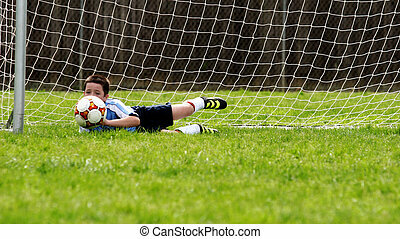 Soccer as team sport promotes teamwork, health, strength, and confidence for players. 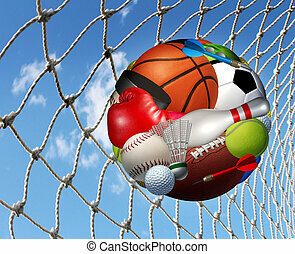 Sports background concept with a group of athletic equipment as a football basketball baseball soccer tennis golf ball and badminton hockey puck as healthy recreation and leisure fun activities for team and individual playing for health. 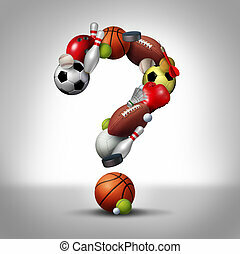 Sports questions symbol as equipment with a football basketball baseball soccer tennis and golf ball and badminton hockey puck shaped as a question mark as a concept fo decisions in choosing a healthy recreation and leisure fun activity for team or individual playing for health. 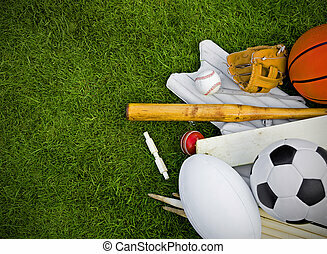 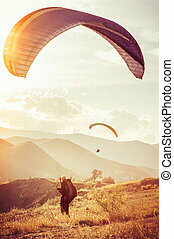 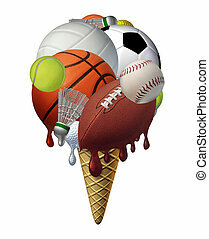 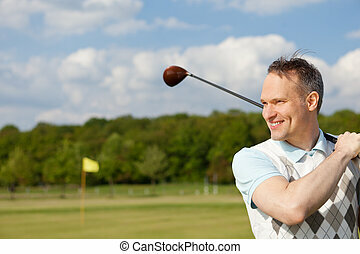 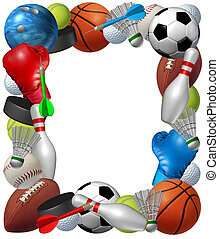 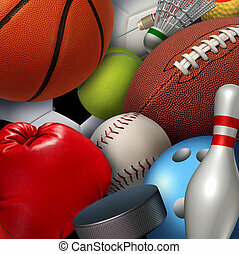 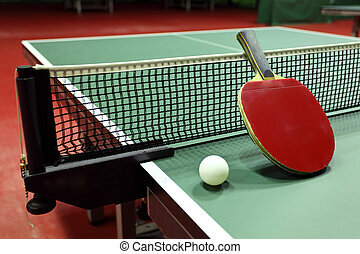 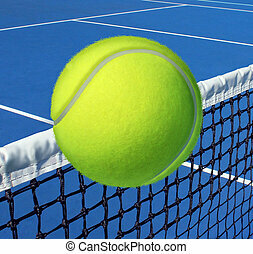 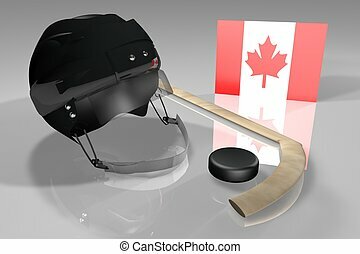 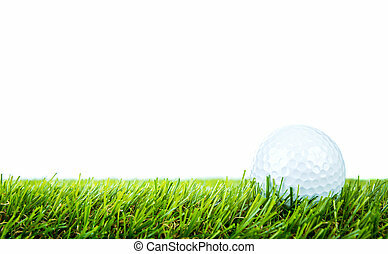 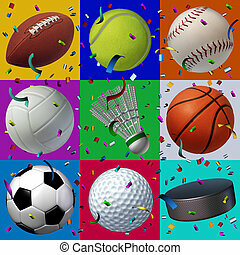 Sports frame with sport equipment from baketball boxing golf bowling tennis badminton football soccer darts ice hockey and baseball as a fitness and health border isolated on a white background. 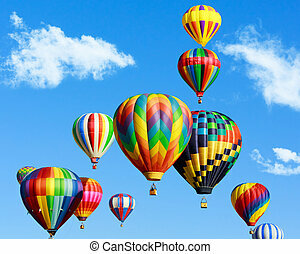 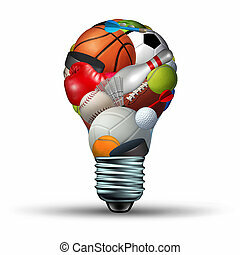 Sports activity ideas concept as a lightbulb shape on a white background with sports equipment as football soccer basketball boxing golf tennis as a symbol for physical fitness and exercise for a healthy leisure active lifestyle. 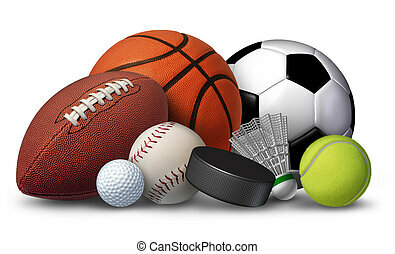 Sports activity success concept and fitness activities through the playing of a team or individual sport with aball made from a group of game balls and equipment as basketball football soccer bowling scoring in a net. 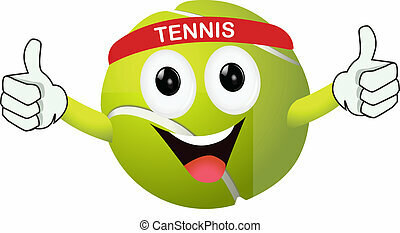 Tennis sport concept with a ball flying over the court net or netting as a leisure fitness and exercise symbol and health care icon for recreational exercising and living a fit lifestyle. 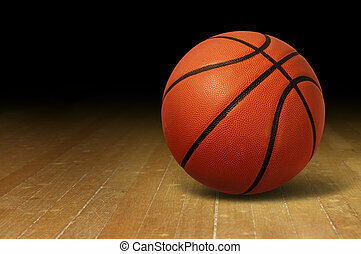 Basketball on a hardwood court floor as a sports and fitness symbol of a team leisure activity playing with a leather ball dribbling and passing in competition tournaments. 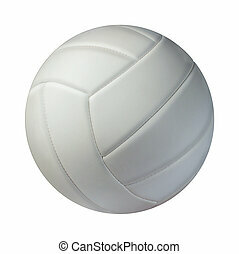 Volleyball isolated on a white background as a sports and fitness symbol of a team leisure activity playing with a leather ball serving a volley and rally in competition tournaments. 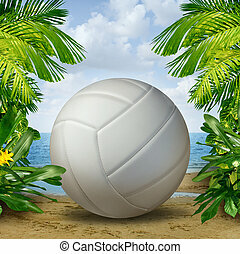 Beach Volleyball on tropical sand as a summer sports and fitness symbol of a team leisure activity playing with a leather ball serving a volley and rally in competition tournaments. 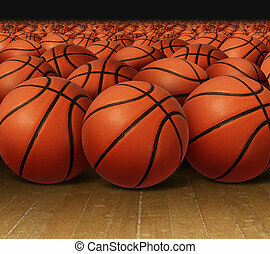 Basketball group on a hardwood court floor as an infinite background for sports and fitness symbol of a team leisure activity playing with leather balls for dribbling and passing in competition tournaments. 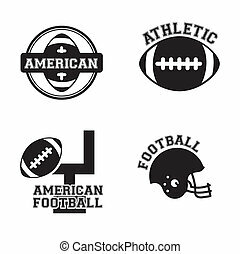 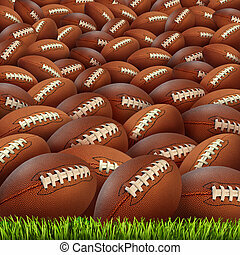 Football group on a grass field as an infinite background for sports and fitness symbol of an American team leisure activity playing with leather oval pigskin balls for passing in competition tournaments.